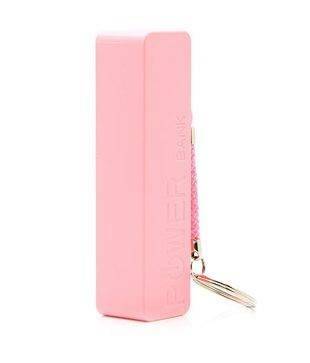 Top 5 Best Mobile Power Bank Under 1k: Flipshope is a user friendly extension that helps you buy products at the best possible rates, comparing prices of products from all the major e-commerce sites. 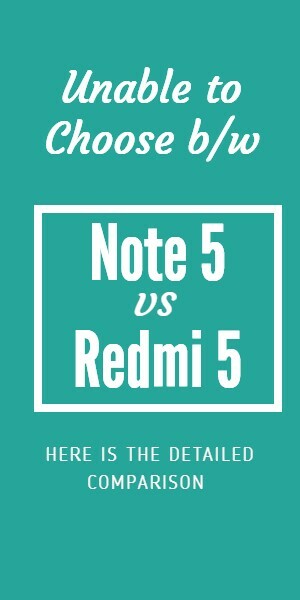 It also has added features like helping you pick the best time to buy a product, provides you with lots of coupons, and allows you to buy the cell phone of your choice during a flash sale by a completely hassle free way! 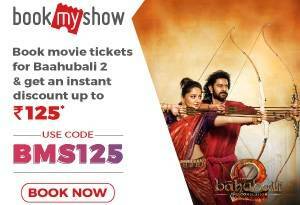 Moreover, it allows you to buy vouchers, or sell them and amazing rates! In short, flipshope is soon rising to be the solution to all your problems! It’s better to have a power bank with a monstrous backup that can prove handy in need. Top 5 Best Mobile Power Bank Under 1k.With price being a major determining factor, we have compiled a list of pocket-friendly power banks with an exceptional battery capacity! 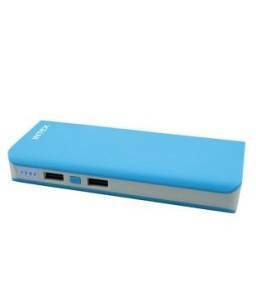 The Power Ace Power Bank 10400A has a Compact size and a high capacity of 10400 mAh. It Displays the remaining power by a hidden LED display. Moreover, it can charge iPads, iPhones, Tablets, Mobile phones etc. It has a multiple safety protection system to ensure device safety and can charge 2 devices at a time. With a Warranty of 1 Year (Manufacture), it is a best buy at this price. 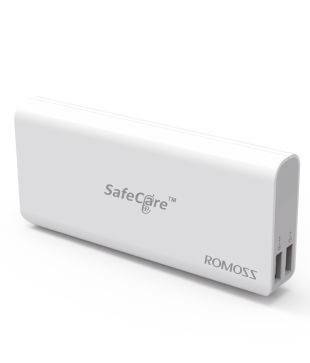 The Safecare Power Bank has a 10000mAH capacity, and supports mobile phones, smart phones, MP3, and other digital products with DC5V input. An elegant design and a strong body make it all the more attractive at this price. Now keep talking to your loved ones, or listening to music without stopping! Adaptable to almost all mobile Phones, MP3, or other digital products in market, it can recharge most batteries of digital products. It is a portable, rechargeable and a universal power bank. Now keep talking and keep playing for longer. It also comes with a free micro USB cable! It has a strong structure for total safety. An elegant and fashionable design makes it look more attractive and distinctive. With a 2600mAh capability, it is extremely powerful with a long operation time. Never run out of battery now !!!! Compatibility: Phones that Can be Charged from a power bank. 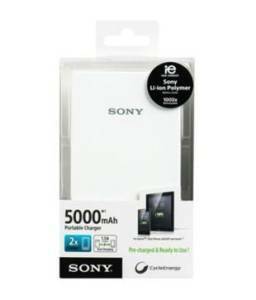 The Sony CP-V5/WC 5000mAh Power Bank lets you charge your smartphone anywhere, anytime. 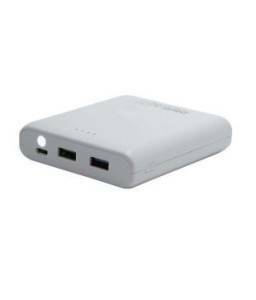 With a battery capacity of 5,000 mAh, this power bank can be used with a wide range of devices and is a perfect travel companion. It contains a Sony-manufactured lithium-polymer rechargeable battery and ultra slim aluminium body.